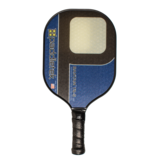 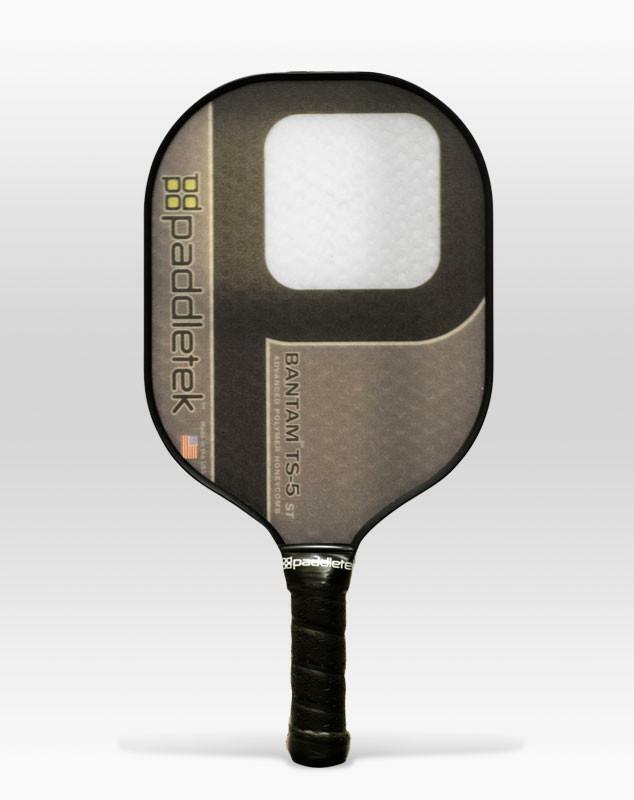 Paddletek’s™ most advanced paddle just got lighter! 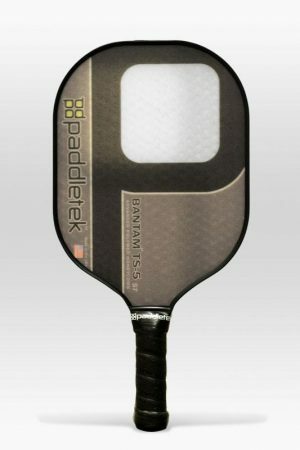 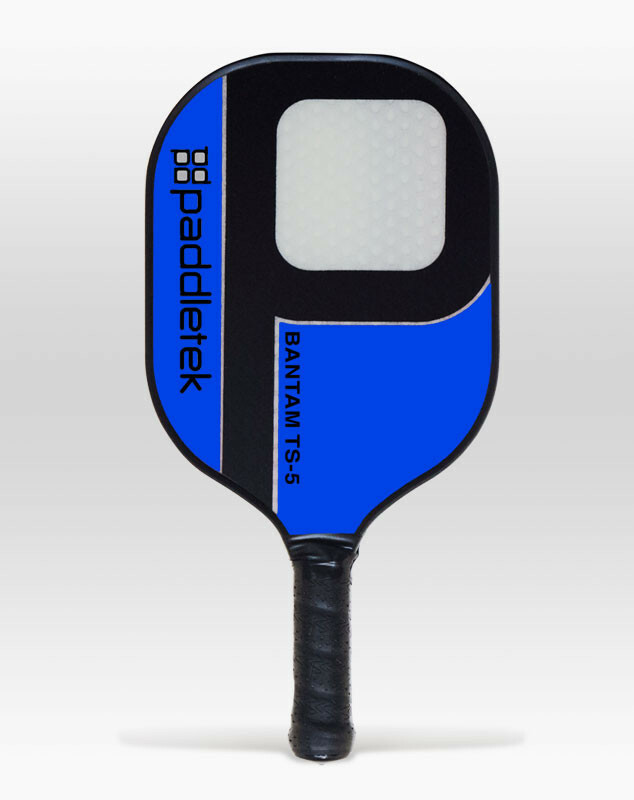 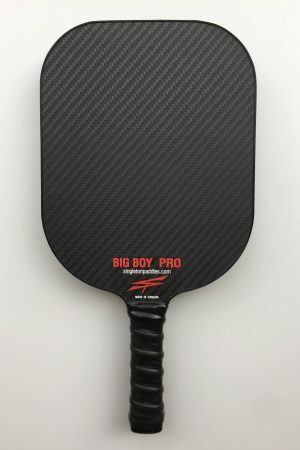 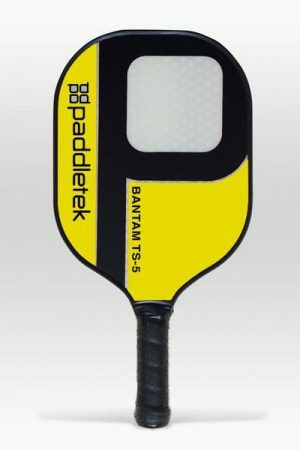 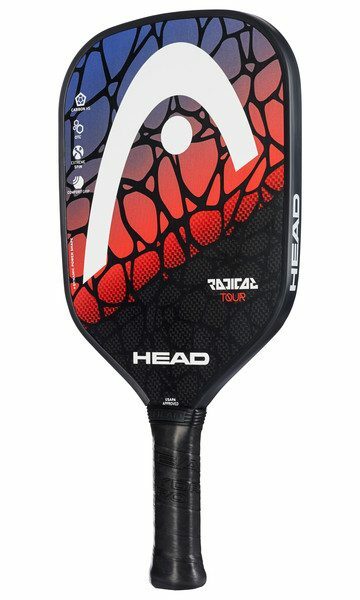 Introducing the all new Bantam TS-5, the perfect paddle for players seeking a light-weight full-size paddle with the power, response and control of the Bantam EX-L. 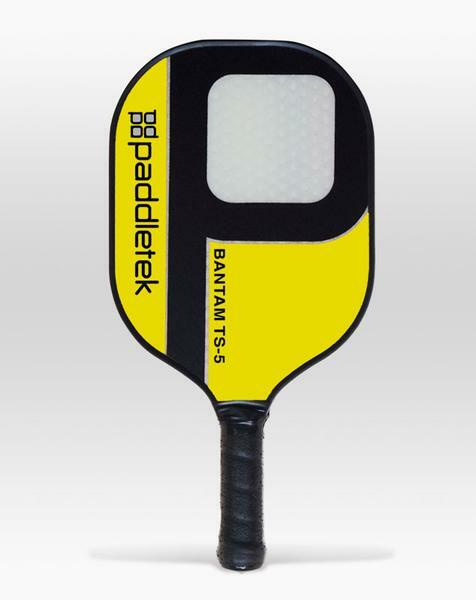 Featuring the ProPolyCore2™ for optimum control, reduced vibrations, and a large sweet spot, the Bantam TS-5 has the same high-performance characteristics as its big brother. 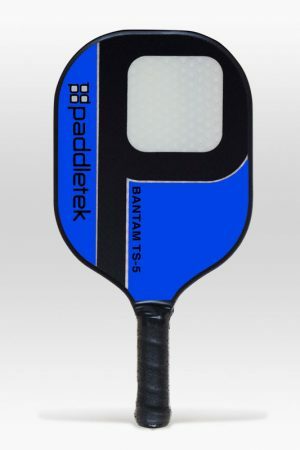 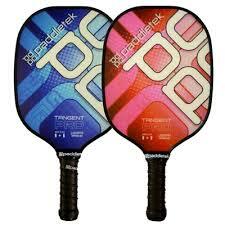 Unlike the vinyl wrapped Bantam EX-L the TS-5 offers a silkscreened face (like the Element) which lowers the weight of the paddle. 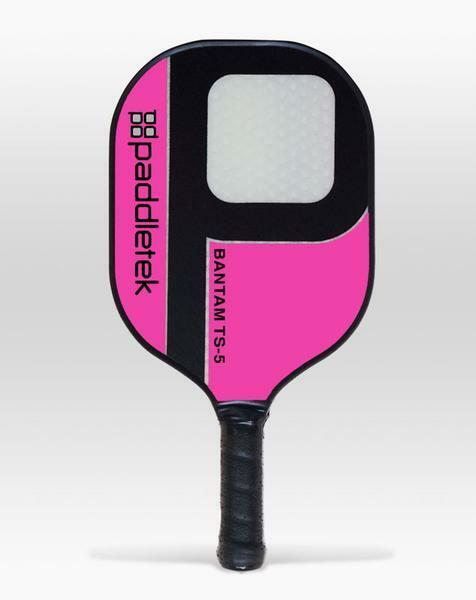 Built to last in the USA. Nothing Plays Like a Paddletek™. 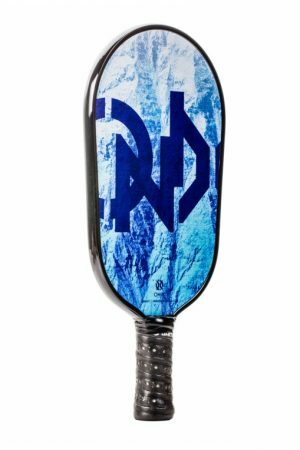 Comes with a one year warranty plus a five year “no dead spot” warranty on the core.